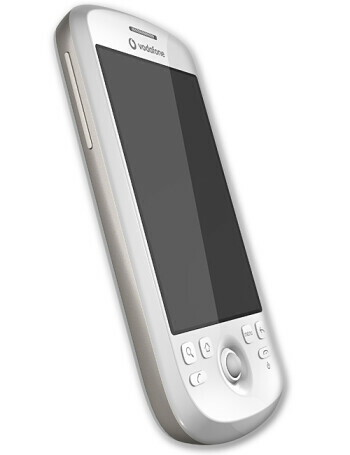 The HTC Magic is QWERTY-less thinner variant of the G1. 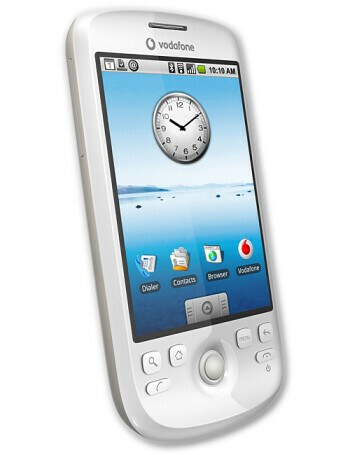 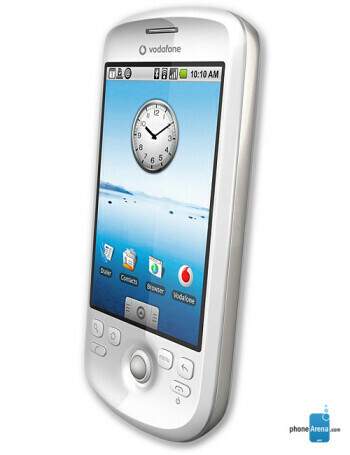 It also runs on Android OS and has similar features. 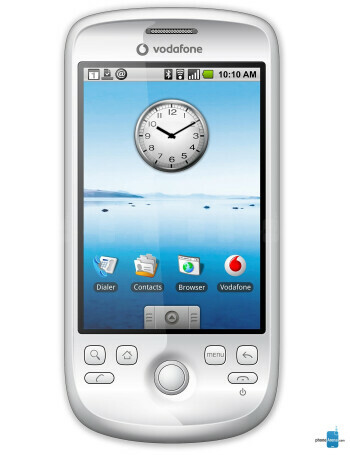 GPS, Wi-Fi, HVGA touch screen, 3.2-megapixel camera, microSDHC slot, Internet Browser and Email.